To open your estate’s probate case, someone must file the appropriate forms with the probate court in the county where you lived at the time of your death. Frequently, this is the person you named as executor of your estate. The court must have your original will to determine whether it is valid. Typically, the will can be proved by an affidavit, a statement made under oath, by the witnesses who watched you sign the document. Sometimes, the witnesses may have to appear in court to testify that you signed the will and were of sound mind at the time you signed it. If anyone disputes the validity of the will, the court may hold hearings. Once the court is satisfied that the will was executed pursuant to state law, including the requirement that you be of sound mind at the time you signed it, it accepts the will and the case proceeds. After validating the will, the probate court appoints someone to manage your estate, pay your creditors and transfer estate assets to your beneficiaries. This manager is often known as the executor if you left a valid will or the administrator if you did not; the term “personal representative” may refer to either an executor or administrator, depending on your state. Probate courts tend to appoint the person you named in your will as long as your will is valid. Otherwise, the court will appoint someone in accordance with your state’s laws, usually a surviving spouse or other close relative. Your personal representative is charged with notifying creditors that your estate is open and paying validly-submitted claims. State procedures vary widely; the representative may personally notify known creditors and publish a notice in the newspaper or at the courthouse. Generally, creditor claims that are not submitted within the statutory creditor period do not have to be paid, but validly-submitted claims must be paid. If you die with more debts than assets, your creditors will be paid according to the priority list established by state law. For example, your state may give priority to paying funeral expenses or final medical expenses. 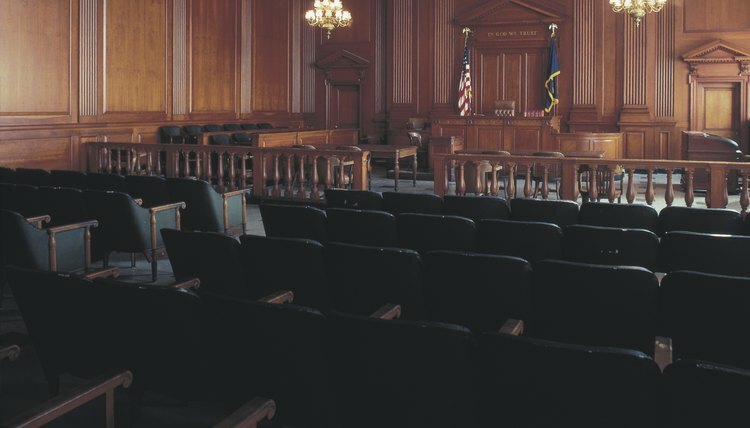 The probate court ensures your representative correctly completes this process. If there are assets remaining after creditors are paid, the personal representative distributes those assets according to the terms of your will or, if there is no valid will, according to state intestacy laws. These laws establish a hierarchy of heirs, typically starting with your surviving spouse and children, though state laws vary. The probate court supervises this distribution to varying degrees, depending on your state’s rules and the type of probate procedure your estate follows. If any heirs or beneficiaries object to the representative's plan to distribute estate assets, they can challenge the distribution in court.